2012 Tracker Grizzly 1648 SC Trade in Grizzly that would be the perfect get around and do anything boat. 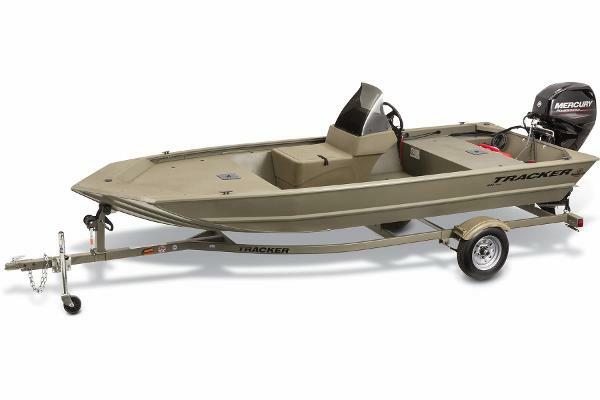 Will be sold as is but is rigged with a new 2011 Mercury 40 ELPT fourstroke that will receive a 2 year warranty. 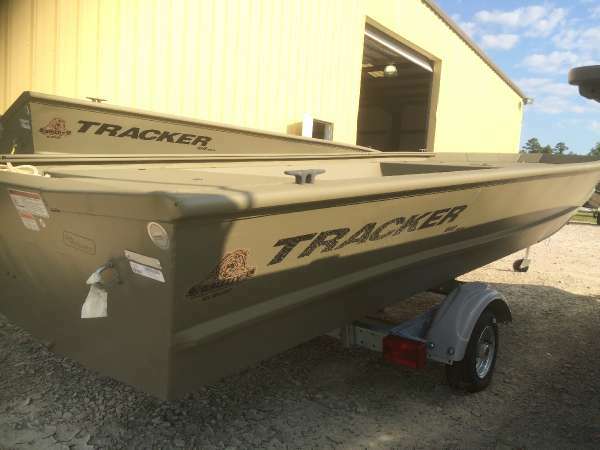 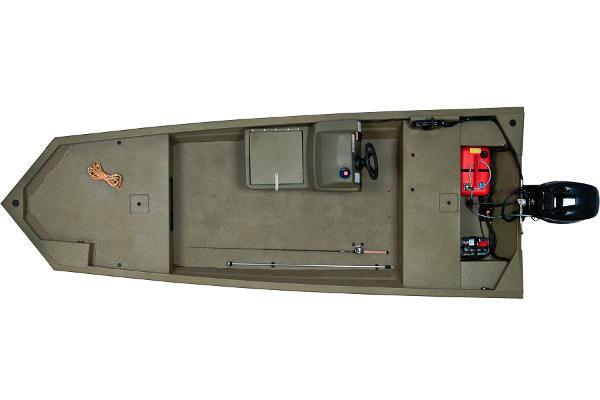 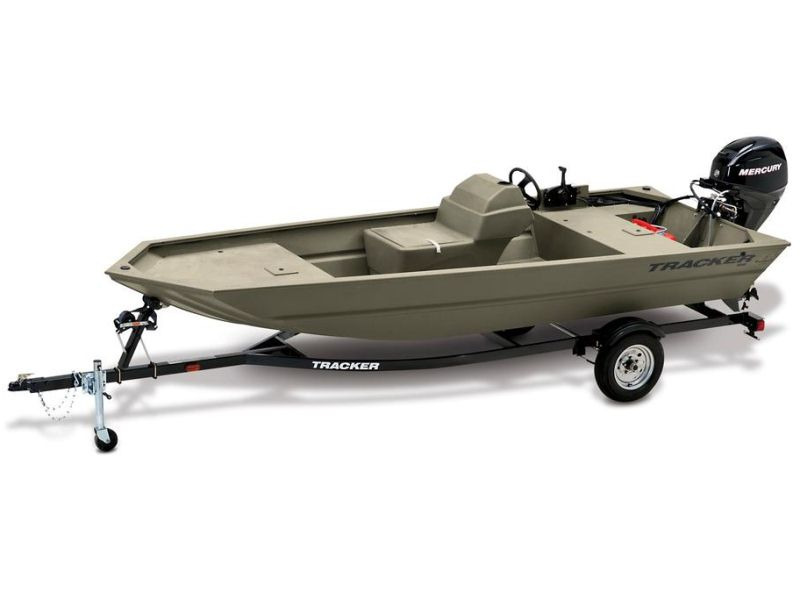 2013 Tracker Grizzly 1648 SC This boat was a buy back from the factory and will be sold as is, but is a good looking utility boat that you can do whatever from duck hunting to fishing. 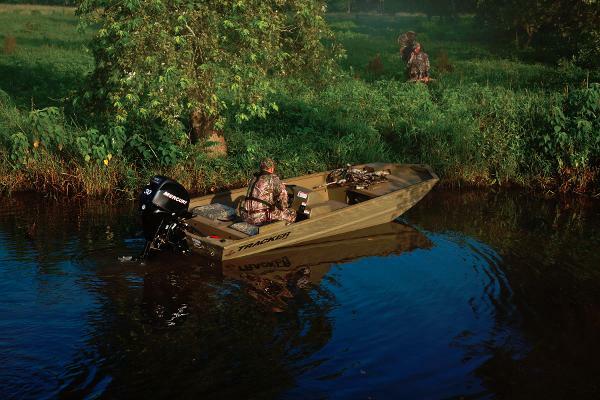 The boat has a brand new 25ELPT fourstroke that will carry full warranty.